Ace Steel Rule Dies has a dedicated Medical Die Division. We Specialize in manufacturing Clear Lexan Medical Dies on our custom Lexan dieboard System. 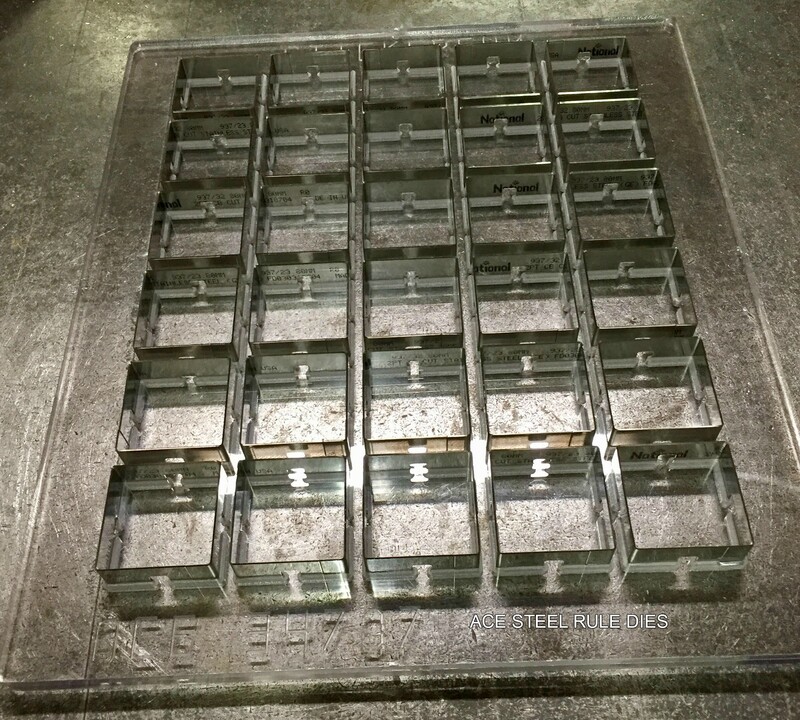 Our Medical Dies are designed in a Unique process that produces Clear, High Tolerance Medical Dies for the Pharmaceutical Industry, Food Industry, and Customers that require See Thru Steel Rule Dies.